If there’s one thing you should know about CdM’s menu, it’s that there’s a broad definition to calling it American fare. 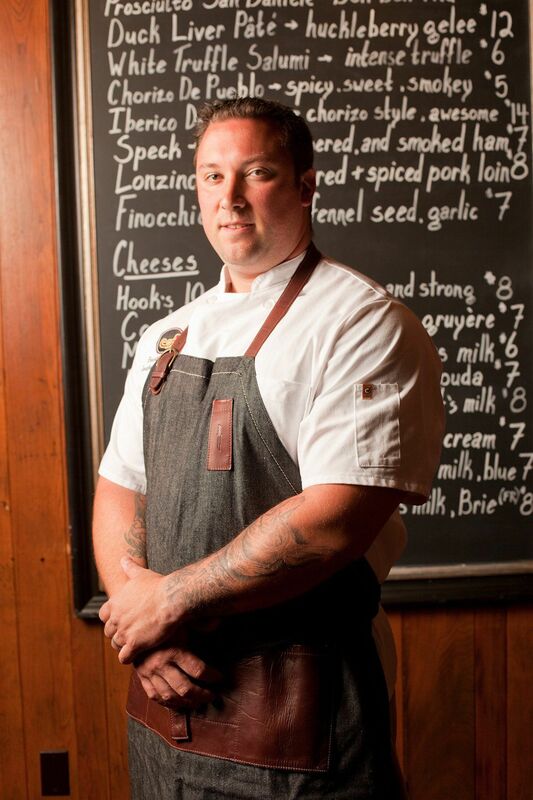 CdM will be an extension of chef’s personality, with hints of his East Coast/Pittsburgh upbringing. For starters, he’ll have a wood stone pizza oven (emphasis on the word ‘stone’) for a few pizzas. Blackford intends to not only create unique pasta shapes from scratch, he’s ordered special equipment for dry-aging charcuterie. Prosciutto and salami options will be found on his selection of share, small and large plate formats. While A Restaurant is more saute, grill and steak, CdM wants to get very creative with vegetables. Examples would be recent specials at A Restaurant consisting of barbecued celery root steak or his Loire Valley asparagus. There are no plans to limit the menu, as it will change based on client demand and what’s currently available. He’s not afraid to use lesser-known ingredients such as fluke (a flavorful flatfish). Chef Jon’s intention is to broaden people’s horizons when it comes to food, but, “You’re gonna know you’re eating my food”. Diners can most definitely expect a full bar at CdM. Those waiting for a table will be given the option of frequenting the secondary, downstairs speakeasy. 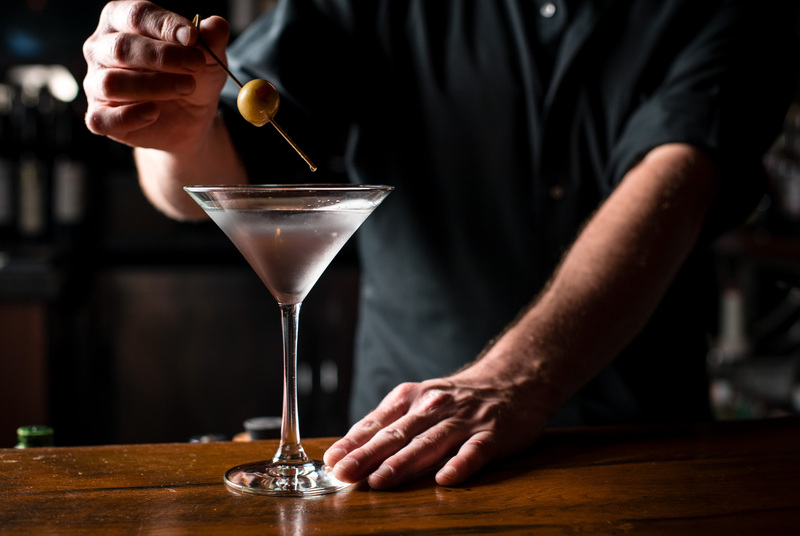 Serving “uber-craft cocktails” in an informal setting, it’ll also offer an edited menu of eats. As of now, plans are to make this additional watering hole a designated speakeasy on Thursdays, Fridays and Saturdays. And the person who will head up that bar program? That’s a very good question. Offering, “a great dining experience in a comfortable atmosphere”, the former Crow Bar space has been leveled and stripped down for a complete remodel. With higher-end fixtures and vintage flooring, a great deal of thought and effort has been put into the design. The lighter and brighter vibe of CdM will be a contrast to A’s dark and romantic feel, with plans to include many windows. Small plate options allow opportunities to share and try more dishes. While the price point may be lower, this will reflect on the portion size. Elevated food will no longer be restricted to large entree portions. When they launch this summer, CdM will serve dinner only. Over time, they will roll out both lunch and an all-weekend brunch! As part of the River Jetty Restaurant Group, Chef Blackford will oversee both dining rooms. His sous chef will become Chef de Cuisine at A. CdM will be the first of a growing collection of elevated and modern cuisine and dining rooms.